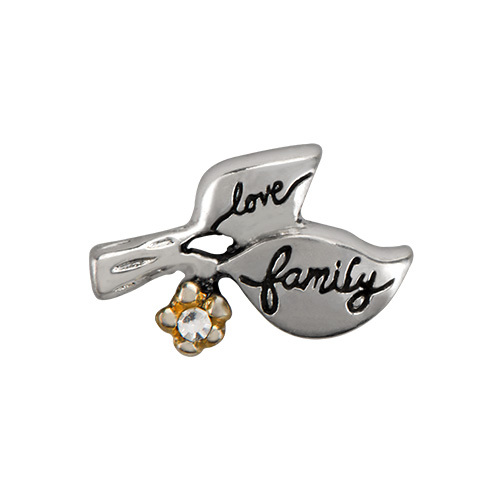 A branch of a tree is always yielding new growth: make a statement of the unending love you have for your family with our Silver Family Branch Charm. 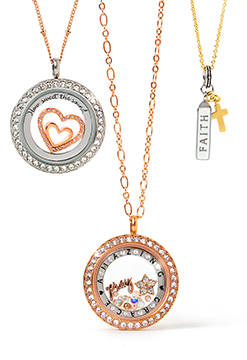 Keep this devotion growing and close to your heart in your Living Locket®. 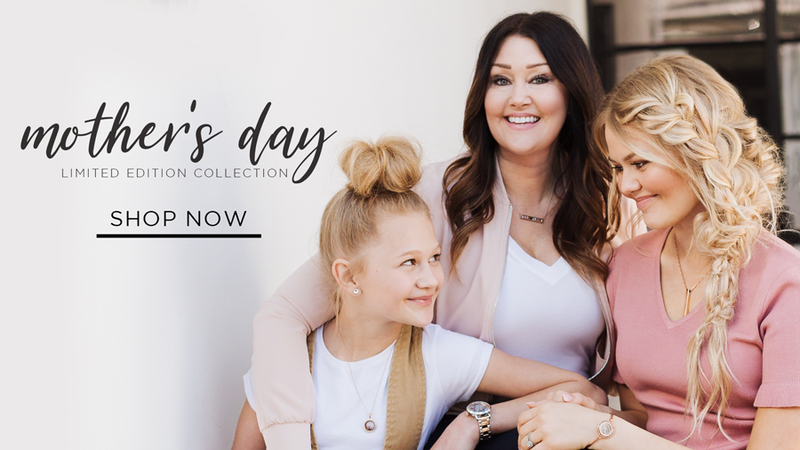 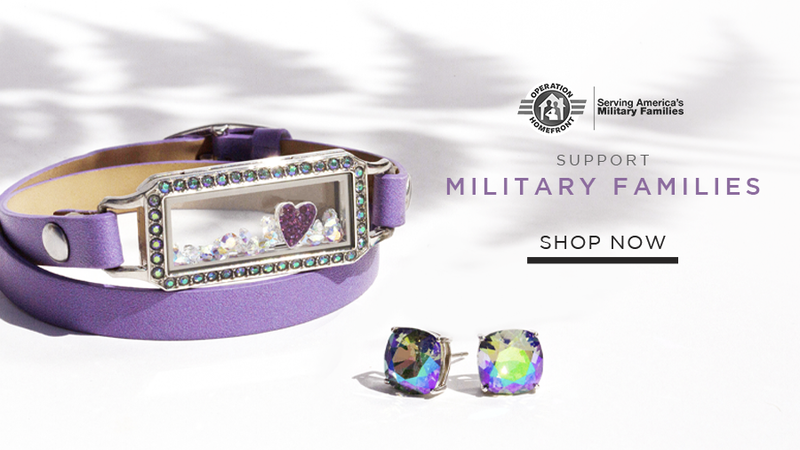 For a complete look and to add a purposeful pop of color, combine the Family Branch Charm with our sparkly Swarovski® Birthstones with the birthstones of your family members.